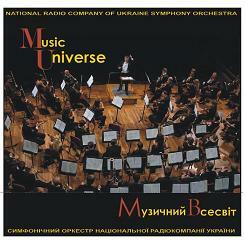 Music Universe - new CD project of Vladimir Sheiko, representing the Ukrainian Radio Symphony Orchestra led by maestro. 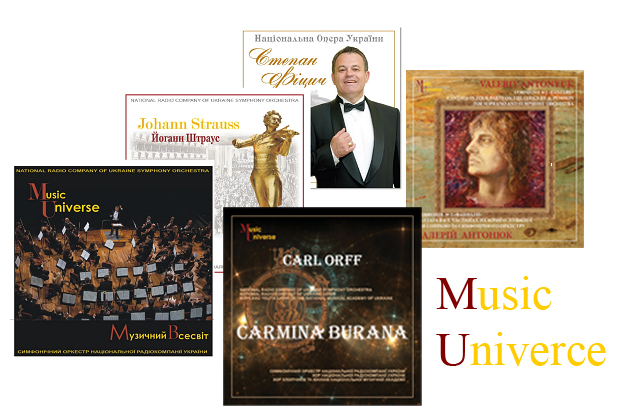 Series opens with the CD, which represents one of favorites of orchestra’s repertoire - masterpieces of the twentieth century composers, whose works powerfully influenced the development of Ukrainian culture and world music: M. Lysenko, S. Rachmaninoff, D. Shostakovich, E. Stankovych. M. Lysenko. 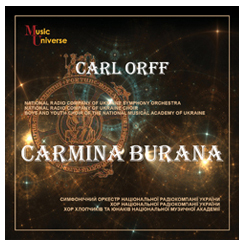 Overture from the opera "Taras Bulba"
S. Rachmaninoff. Symphonic Poem "The Island of the Dead"
D. Shoshtakovich. Poem "The Execution of Stepan Razin"
Y. Stankovych. Symphonic Poem "Hanukkah"
This album of Ukrainian Radio Symphony Orchestra presents popular and little-known polkas, waltzes and marches by Johann Strauss, which will undoubtedly draw listener to the festive mood by communication with beautiful music. "Unter Donner und Blitz" "Kaiserwalzer"
This is the first CD in the gallery of Ukrainian leading singers’ artistic portraits, which are due to be released soon. 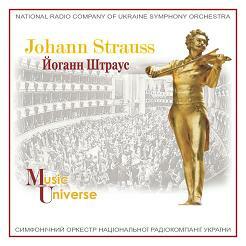 The disc represents the work of the National Opera's soloist Stepan Fitsych. 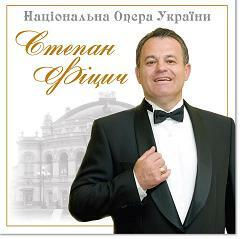 In his performance opera arias and folk songs sounds accompanied by the Ukrainian Radio Symphony Orchestra led by Vladimir Sheiko and Ukrainian Radio Orchestra of Folk and Popular music led by the Sviatoslav Lytvynenko. This album is a creative portrait of Valeriy Antonyuk, a young Ukrainian composer, arranger, pianist, multi-instrumentalist and poet. He works almost in all existing music genres. 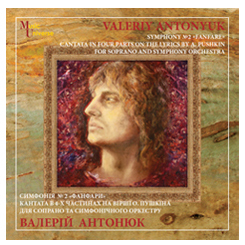 Valeriy Antonyuk’s work is represented by two works on this CD: Cantata in 4 parts on the Pushkin’s poetry for soprano and orchestra and Symphony No. 2 "Fanfare". “Everything I've created before, could be destroyed. Boys and youth choir of the P. Tchaikovsky National Music Academy of Ukraine. Anatoliy Yurchenko (baritone), Oleksander Boiko (baritone). 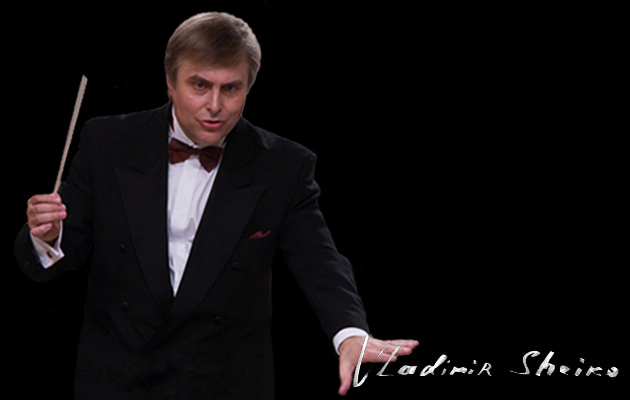 Choirmasters: Victor Skoromny, Alla Sheiko.